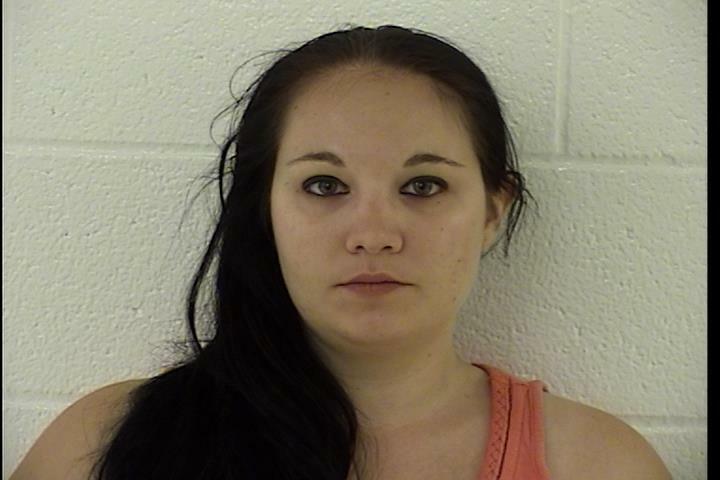 A Meigs County woman was sentenced to 180 days in jail Tuesday in Washington County Common Pleas Court for stealing from an elderly family member. Ashley Holdren, 27, of Ohio 248, Long Bottom, had previously pleaded guilty to theft from a protected class, a fourth-degree felony, and breach of recognizance, also a fourth-degree felony. In exchange for her plea, the final indicted charge of forgery, a fourth-degree felony, was dropped by the prosecution. Holdren was convicted of writing checks to herself from the checkbook of an elderly family member when she was supposed to be in charge of the family member’s care. She was ordered Tuesday to pay the remaining $1,240 in restitution following the payment of $700 Tuesday. Holdren was also sentenced to three years of community control and the next available bed at the STAR community corrections program in Franklin Furnace to treat her heroin addiction.